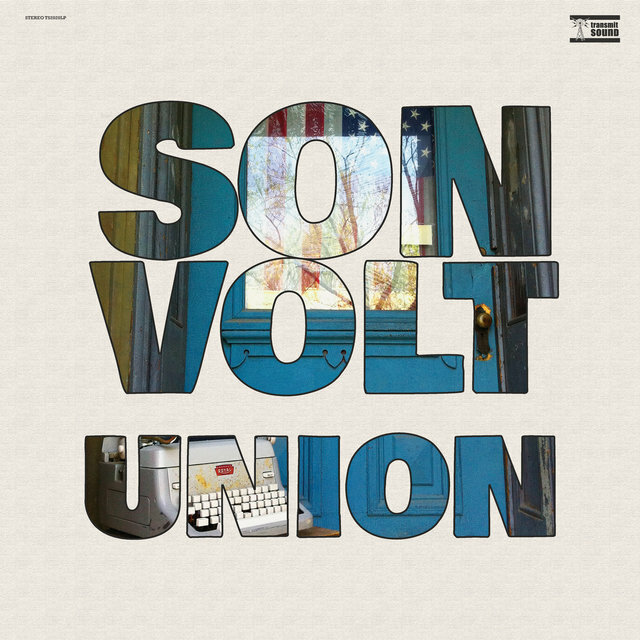 Jay Farrar recorded parts of the new Son Volt record, Union, at the Woody Guthrie Center in Tulsa, Oklahoma. And during that process, he says, interactive exhibits would sometimes turn themselves on, regaling him with Guthrie classics. “I felt like Woody was watching over us there for sure,” he tells TIDAL. 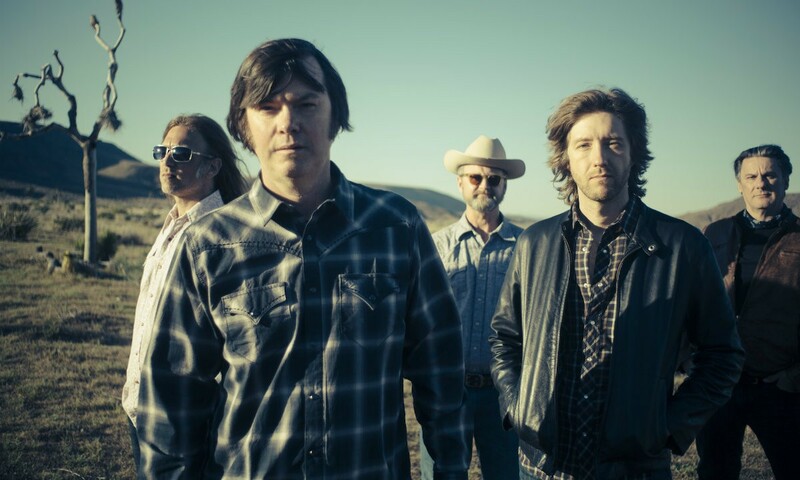 Farrar was certainly channeling something when he wrote Union, a more classically folk record that his previous output as Son Volt. In addition to the Guthrie Center, Farrar also recorded at the Mother Jones Museum in Mount Olive, Illinois — a duo of locations that lent just the right atmosphere to the new album, which is ripe with enough political anthems to make both Woody and Mary Harris Jones proud. Farrar has long been a fan of Woody Guthrie and his politics-heavy lyricism. Most notably, in 2012, he combed through the Guthrie archives with Jim James of My Morning Jacket, picking through more than 3,000 lyrics to create New Multitudes, an album-length interpretation of the folky’s collection of words and drawings. Farrar’s former Uncle Tupelo bandmate, Jeff Tweedy of Wilco, undertook a similar project in the late ‘90s with Billy Bragg that resulted in Mermaid Avenue and Mermaid Avenue II. “I was thinking about bands like the Replacements, who would fall off the stage in the first chords of their songs, the Stones, the Who,” he told Billboard of that track. Before the album’s March 29 release, TIDAL spoke with Farrar about Union, political music and what he’s learned about songwriting from Woody Guthrie. What do you think makes a good political record? I was raised around folk music and Woody Guthrie and Bob Dylan — I guess you could call it protest music. So when it came time to take on the tradition of the bard, the one thing I can do is write about what I’m seeing. So I took on the task of writing about some of the turmoil that I see. That’s where this group of songs came into play. Did you set out to make a political record? Or was that just what came out? I did start out with the idea of making a statement record where there was a politics focus to it. Again, there’s definitely an element to topical songwriting where it’s like, ‘Will it still be relevant a couple of years from when it actually gets released?’ There’s that, but most importantly I just felt like it needed that balance — that subject matter that was a counterpoint to that topical songwriting. You recorded a few of these songs in locations associated with Mother Jones and Guthrie. What did that add to the process for you? The reason why I took those songs out of the comfort of the regular recording studio was to make the process a bit more challenging. I think there’s something to be said for taking these songs to an environment that might inspire me along the way. And that’s what happened. I feel like those were the right environments for these songs to be recorded in. In the Woody Guthrie museum, there were times when the Woody displays and his music would just spontaneously come on. So I felt like Woody was watching over us there for sure. Speaking of Woody. What song, for you, is the most instructive when it comes to songwriting? I think ‘Plane Wreck at Los Gatos.’ I always turn to that one as one of Woody’s best examples of topical songwriting. It’s just amazing. He had a progressive outlook. He was essentially writing about a newspaper article in which Mexican workers died in a plane crash on the way back in Mexico. Newspapers in the United States just called them deportees, they didn’t list their names or anything. So Woody saw the injustice in that. Lyrically, I just think it’s a very poignant song. I know ‘Rebel Girl’ is not remotely a Bikini Kill song. Where did that phrase come from? The lyrics to ‘Rebel Girl’ are from Joe Hill, who was from the early 1900s. I believe he was a union organizer, so he was sort of a precursor to Woody Guthrie. I never heard the song ‘Rebel Girl’; I just saw the lyrics and just put different music to the lyrics. Is there anyone else out there who you think is doing a good job when it comes to political music? Drive-by Truckers. I think what they’re doing is great. That’s one example that comes to mind. On tour, we’re going to be resurrecting a Tom Petty song — ‘Jammin’ Me.’ That song in particular is one that Bob Dylan started and Tom Petty finished. It’s one of the songs of Tom’s that always resonated with me. If we did the lyrics straight, it would be a little bit dated, but I updated the lyrics again — in the same spirit at the Joe Hill song. I gave it a go. Hopefully it stacks up with the spirit of the song. How do you approach taking preexisting songs and making them your own? It’s a good way to create, really. In the way that I create and most songwriters create, you come up with everything on your own. So it’s nice to kind of step aside and create in a different way. Working with someone else’s lyrics —I have some experience with that going back to the Woody Guthrie project. It’s a way to work that opens up different avenues of creativity. What issues are most concerning you currently?